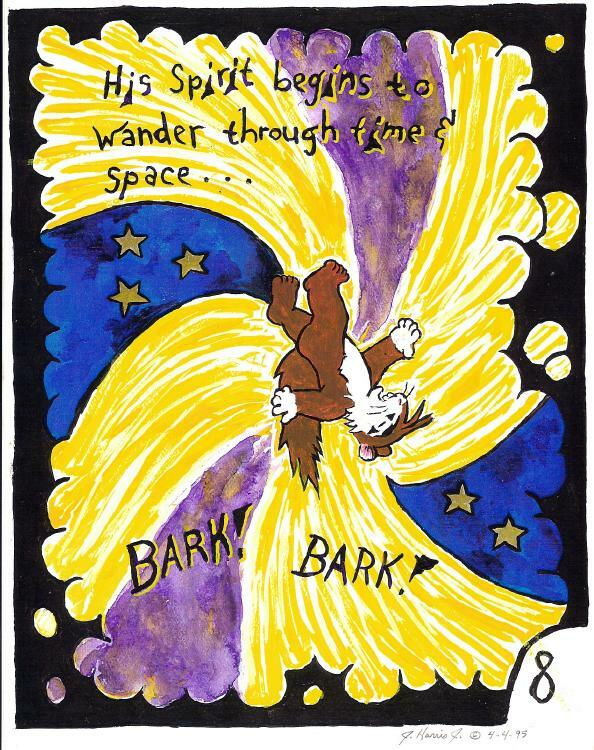 His spirit begins to wander through time & space . . .